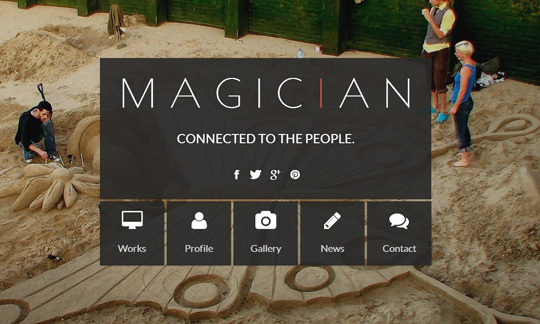 Clean, Elegant, Super Flexible and Ultra Responsive – here comes Magician.It is based on the best practices that will help you to build a website for a small company, corporate web, portfolio or blog. It has a wide range of incredible features and easy to customize. That word, parallax, you “designers” keep using it without knowing what it means.